Weekly Coaching Sessions run in 6 or 7 Week Blocks and are an opportunity for Children to learn new and exciting Sports & Activities while having FUN. Each Coaching Session is planned and progressive by the Sports Coach with plenty of opportunities to learn through small sided games. Please keep an eye out for the next up and coming weekly courses. The Sports Plus Sports Coach is Professional and has quickly become part of the team and has been very adaptable with our School and Children. We have used Sports Plus for our extra sports provision for a number of years. I have always been impressed with the level of professionalism shown by everyone associated with the company. The coaches we have had in school have been knowledgeable, qualified and very good at developing relationships with both staff and children. I would recommend Sports Plus as a company to anyone looking for extra sports provision in school. Sports Plus has been providing extracurricular sports coaching at Bishop Perrin for the last two years and we intend to carry on using their services for many years to come. 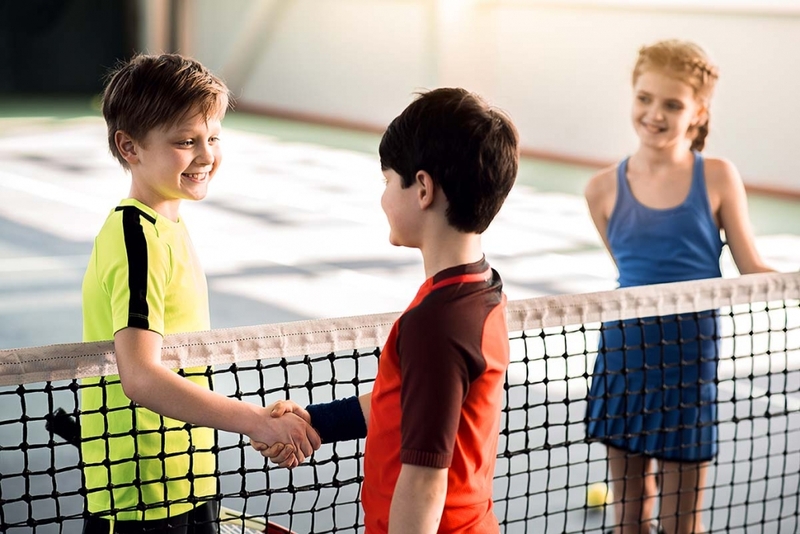 They are able to provide coaches to run a wide variety of different sports giving children the chance to try out a range of different activities. I would not hesitate to recommend Sports Plus to any other school looking for a well-organised provider of sports for their school. The service from Sports Plus Scheme has been simply brilliant. Ashley Field and his team have created a dynamic PE culture within our school, through modelling, praising and inspiring. The quality of teaching the children receive, means they are focussed every lesson and come away feeling successful about their ability. The extracurricular sports outside of school hours provide opportunities we could not normally offer including street dance and scooter hockey. Excellent service, excellent opportunities, excellent staff – we highly rate Sports Plus Scheme! We have used Sports Plus coaches for several years now and we class them as part of our team. They are very professional and develop great relationships with the children and staff. The coaches are very knowledgeable and dedicated to achieving high standards. Sports Plus have helped create a love of sport in our school through fun, engaging lessons where all children can thrive. 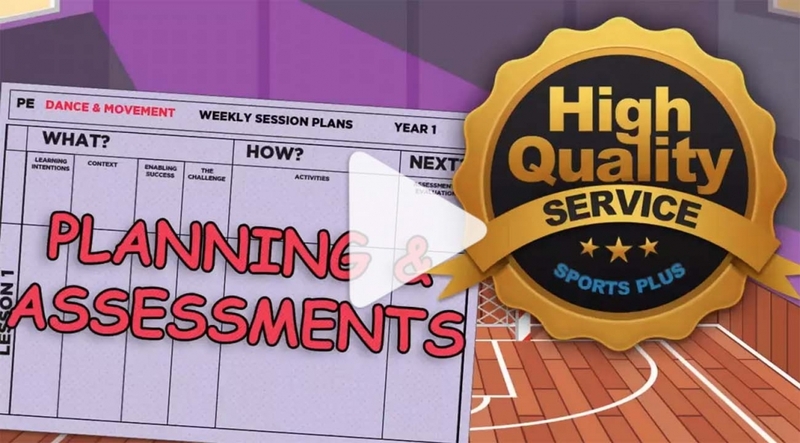 We have worked closely with the coaches and Sam to design a great tracking and assessment system suited to our school, which shows excellent results. Following an observation, feedback from our PE Governor about the level of engagement and the attainment of the children was very positive. I’m always so pleased with what Sports Plus brings to our school. I’d recommend the company without hesitation – in fact I’ve done so several times.